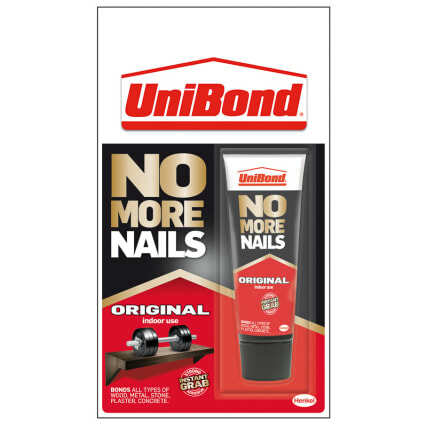 UniBond No More Nails - Interior Mini Tube. 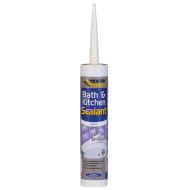 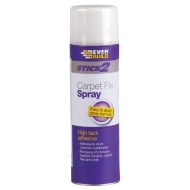 Eliminates the need for nails and screws in many DIY and repair jobs. Has one of the strongest initial grabs available from UniBond, providing unparalleled support for heavier objects. 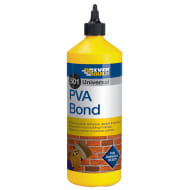 Bonds all types of wood, metal, stone, plaster & concrete.